If you’re a wine lover and you’ve not yet been to the annual Cellar Door Wine Festival – now’s the time to remedy the situation. 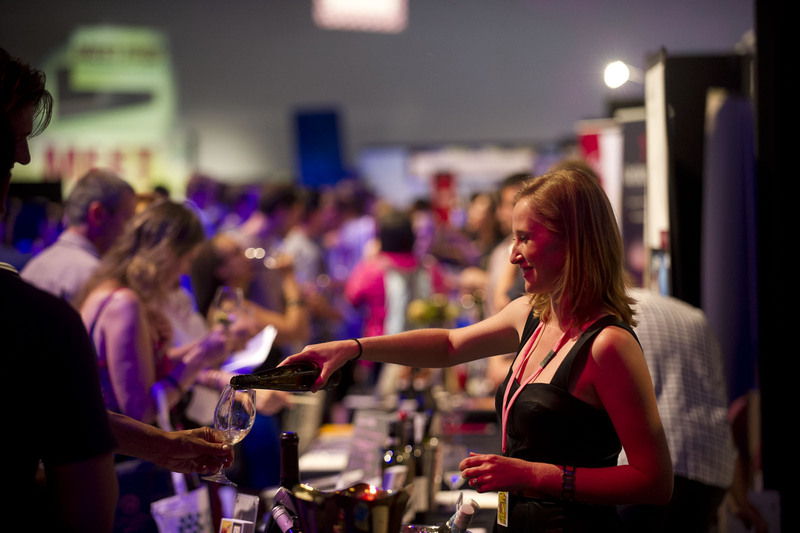 It’s on in less than two weeks, provides an unmatched (and ridiculously good value) opportunity to taste great wines from all over our state in one spot, showcases SA food alongside the wines – and this year is bigger and better than ever. Our guest blogger is Alex Bradford , Exhibition and Event Development Manager at the Adelaide Convention Centre (where CDWF is held every February). Alex is the driving force behind this award winning event. Here she fills us in on what makes it special, and what to look out for this year. We a ll know So uth Australia produces some of the county’s best wine and food, but did you know that there is one award winning Festival which celebrates it all?! If you are a lover of all things wine, beer, cider and of course delectable food, then read on…! The Festival is held from Friday 14th – Sunday 16th February and showcases over 170 South Australian producers (over 150 of these are wineries from 14 different regions, including Adelaide Hills, Barossa Valley, Coonawarra, Kangaroo Island, McLaren Vale and the Clare Valley). Here you can see the big wigs promoting their wines alongside mum and dad producers who produce fantastic wine as a hobby! It’s a great way to learn more about wineries that are so small who don’t even have a cellar door! 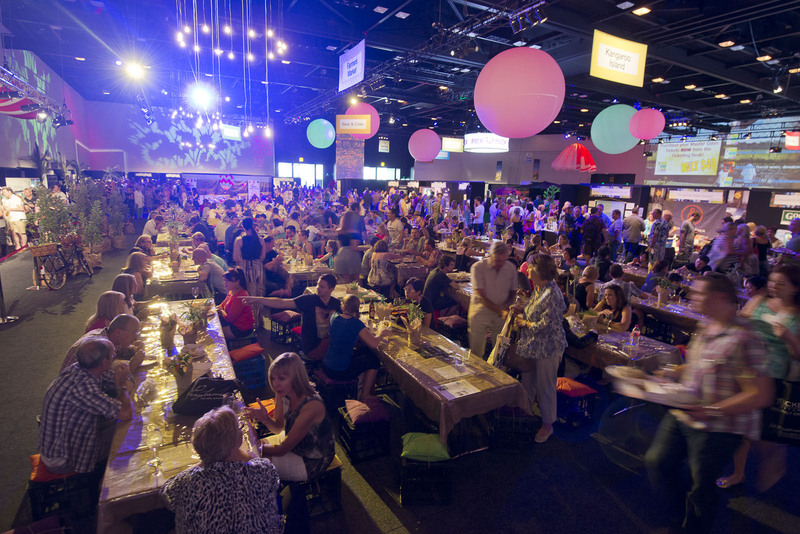 There are a range of other features at the festival too: a full line up of Master Classes, including decadent cheese classes; Pick N Pack- an area where you can post mixed dozens anywhere in Australia for seven bucks; and of course a fully loaded Farmers’ Market, where you can sit down, relax and indulge in a full offering of South Australian food. Check out the Festival website for all the info!